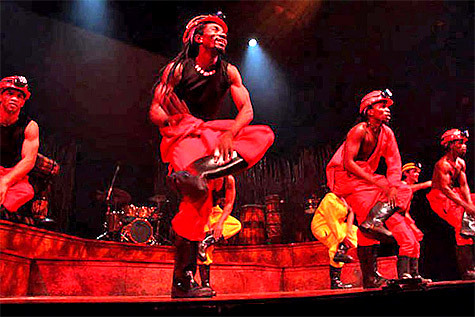 The Drum Cafe’s talented gumboot dancers unleash energy and rhythm – to any event. 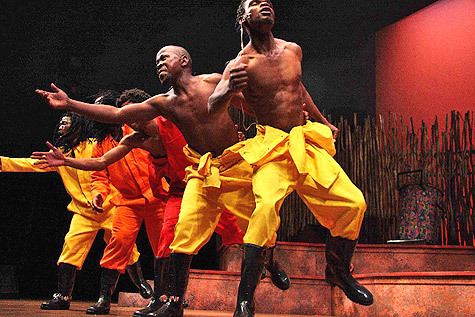 Dressed in coloured overalls, our performers present a powerful performance of stomping, slapping, clapping and singing. We offer gumboot groups to suit your needs and your budget, and can combine gumboot dancing with other dance forms including Tap-dance, Pantsula, Township Jive and Stepping. The Drum Cafe is renowned for tailor-making and choreographing gumboot sequences. Dances can take place to backing tracks or live music. 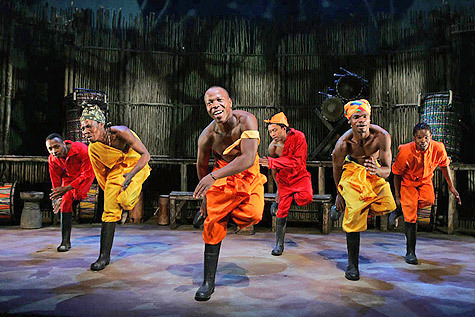 For maximum impact as main entertainment, we recommend a combined 15 minute gumboot dancing and drumming performance. Remember to read about the Drum Cafe’s wide array of performances, including Traditional Music & Dance, Marimba, Gumboots, Dance, Jazz/World Music, Party Bands, DJs and MCs, Mzantsi Traditional Orchestra, Carnival and Circus Acts and Fusion/Crossover. We can combine marimba performances with a selection of our other performances.